Yes its that time of the year again. No it’s not Christmas. Its book review season! It’s the time of the year when everybody puts out their favorite books of the year. And in true blogger form I am submitting my own list of favorite books. Last year, I stuck with books published in 2012. I am sticking to that rule too (no not books published in 2012! ), but books published this current year. That means that any book I read that was published in 2013 is eligible for this list. It’s the year of the Wright. I mean Paul. Oops. Preston enters the foray with this book. I have reviewed this book at length a few months ago, so let me just sum things up. 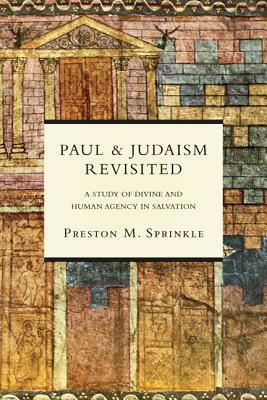 In Paul and Judaism Revisited Preston Sprinkle presents us with a new lens for comparing Paul and 2nd Temple Judaism: Prophetic and Deuteronomic Literature. This was my “Biblical Studies” book of the year because it was the biblical studies book that sparked the most ideas for papers for me. Lets just say, it might be useful to bring this lens into systematic theology….. Early this year I went through a bit of a dry ministry season. You could say that I found myself in a ministry slump. By God’s grace this book helped pull me out of it. Wilson breaks his book up into two parts; 1)An exposition of 1 Peter 5:1-11 and then 2)The 5 Sola’s. This book forced me really check myself and my motivations for doing ministry. The Lord used this book to expose some real idols and some dangerous ministry habits I was forming; so even though it seems to be a ministry book, think of it more like a devotional for pastors. 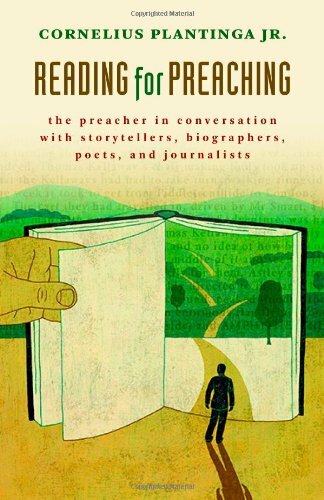 This book is pretty short, which means you will have time to do some more “reading for preaching.” Here Plantinga presents the advantages for preachers to have a regular reading program, this includes fiction, biographies, articles, poetry, news, etc. 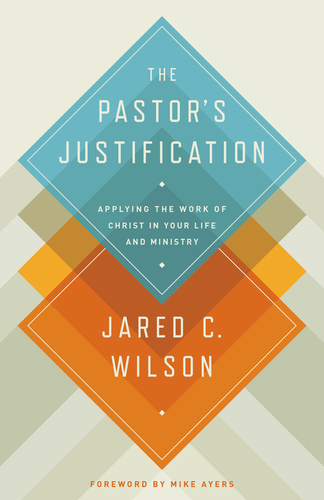 The best part about this book is that he practices what he preaches, his writing is suffused with the “literature” he recommends the preachers dive into. It personally encouraged me to develop my own preaching through reading more fiction. I bought this book on a whim for my kindle, thinking that I probably wouldn’t get to it this year, but boy am I glad that I did get to it. 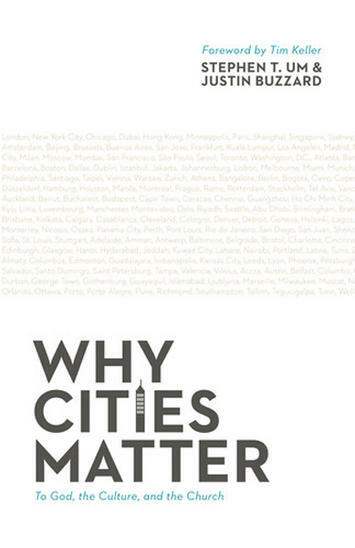 As the title implies, cities matter, they matter a lot to God and to God’s mission, so they should matter to us to. I already buy into their thesis so they didn’t need to convince me, nevertheless their chapters on asking the right questions and contextualization are brilliant. Those questions are such great tool for anybody starting up a ministry in a city, whether they are church planting or starting up a college ministry. For some reason this was the hardest category for me this year. 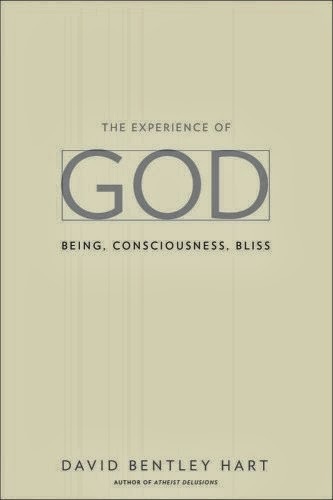 I kept going back and forth between four books: Myk Habet’s Theology in Transposition, Fred Sander’s and Oliver Crisp’s Christology: Ancient and Modern, Mouw and Sweeny’s The Suffering and Victorious Christ, and this book. I settled on this book because it was the most original of the three. Now I’m not the type of person who think “original” or “new” things are better, nor do I line up theological with Coakley in some major places, however her method is absolutely fascinating. There is a lot of potential in this book. And I am guessing it will end up being a book that you will have to engage with when talking about Trinitarian theology. 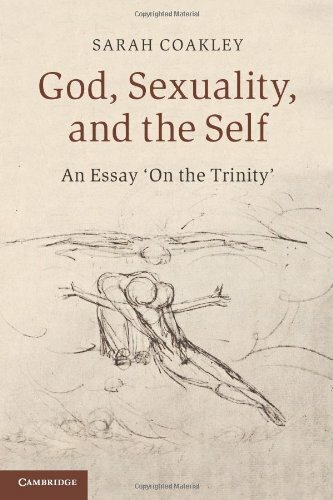 And even more importantly her thesis that human sexuality is actually meant to point towards human desire for God is actually a really beautiful truth. Funny story, I never intended to read this book. It wasn’t even on my radar. But Jim Belcher tweeted out that he needed some reviewers, I responded, IVP sent me a free copy, and the rest is history. I was blown away by this book. I was finding myself in a dry season so Belcher’s book came along at a perfect time. 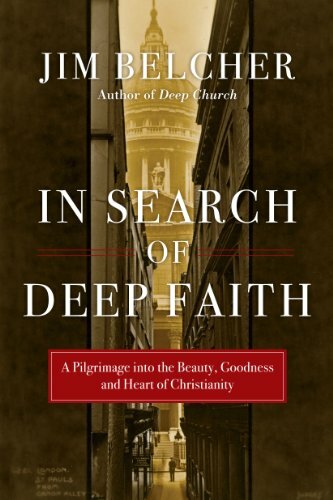 In the book there are stories upon stories of “heroes” of the faith; there is just something about reading biographical material that awakens a deep sense of faith within you. This book has parts that are devotional, theological, historical, ministerial and its all weaved into a great literary presentation to boot. In other words its all you could ask for in a book. For that reason I decided that this book was my book of the year. What were some of your favorite books this year? I would love to hear your thoughts!